DIBELS-Training for reading intervention and assessment. Letters- Training for teaching reading. I began teaching at Harmony Public School in the year 2000. 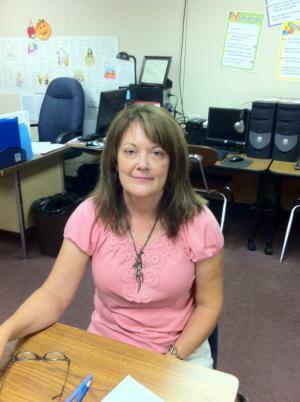 I have taught all subjects in 3rd grade at Harmony School for seventeen years. I married Bobby Anderson in 1981. We have one son. I love animals and have many pets. I enjoy reading,sewing and many different crafts.